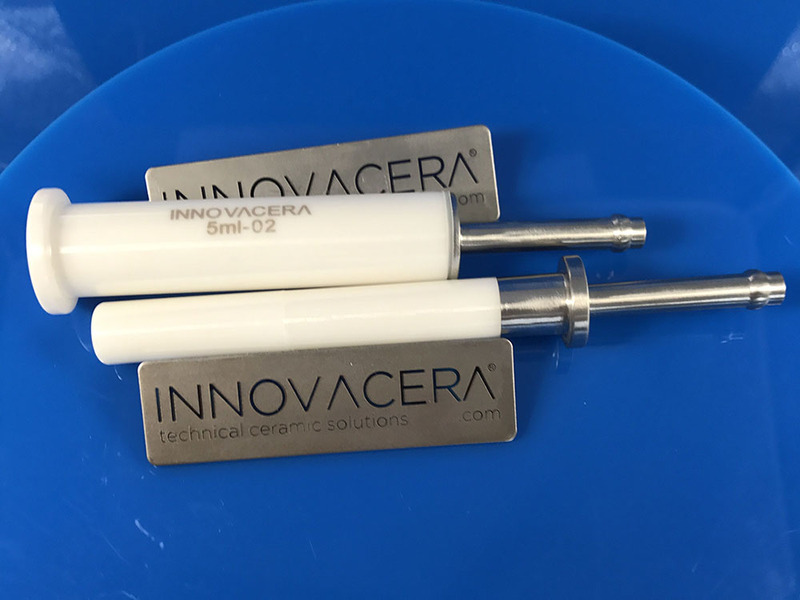 Innovacera ceramic dosing pump is widely used for pharmaceutical filling and package industry. The ceramic piston pump is high precision metering, as we known, pharmacy industry product request very high the material which should be food-grade. Below is our ceramic metering pump food contact testing and certification with European Council Directive 84/500/EEC & 2005/31/EC test standard. Testing requested is Leachable Lead and Cadmium and Leachable Cobalt.